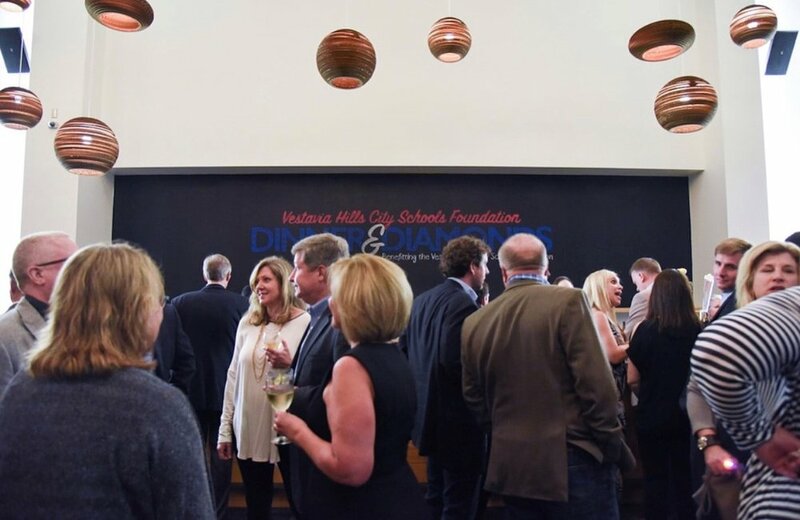 The Vestavia Hills City Schools Foundation is a non-profit corporation created in 1996 to provide ongoing and dependable funding for critical academic "extras" such as professional development, technology, and classroom enhancements. These extras benefit every grade level, every academic subject area and every student in our school system. Making an investment in the Foundation will help to fill in the funding gaps that can make the difference between a good school system and a great one. 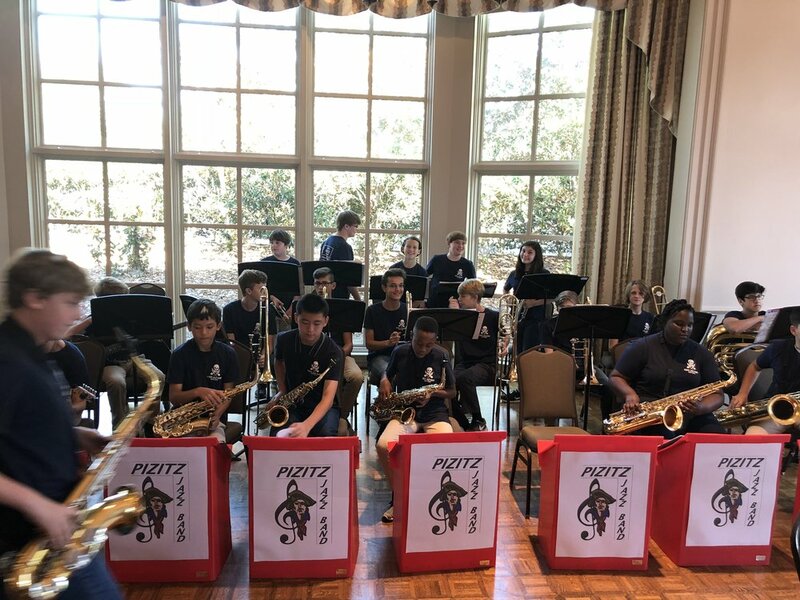 Your tax-deductible contribution is an investment which will allow Vestavia Hills to continue to be a leader in public education. 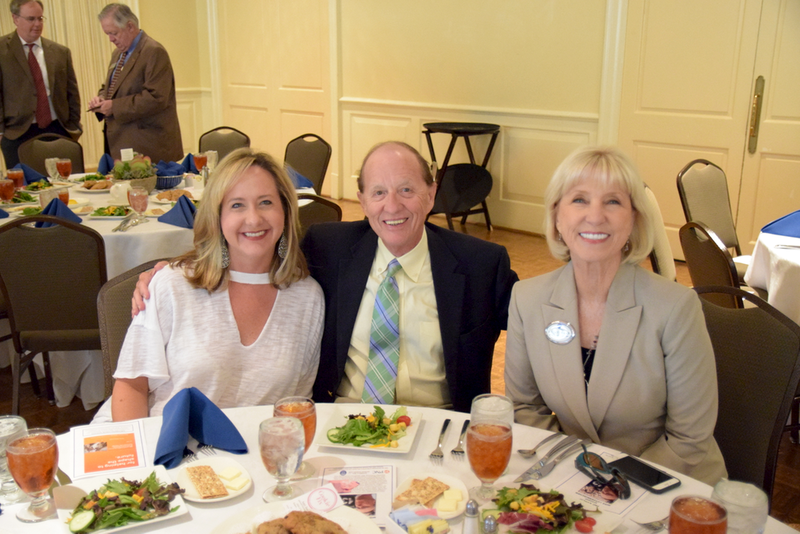 The board of directors of the Vestavia Hills City Schools Foundation has awarded 28 grants totaling $110,600 to the eight schools in the Vestavia Hills system and to the Vestavia Hills Board of Education. The Foundation currently has a grant-making endowment of over $2.7 million. The principal endowment is invested, and only the interest earned on the principal is used to fund the annual grants. 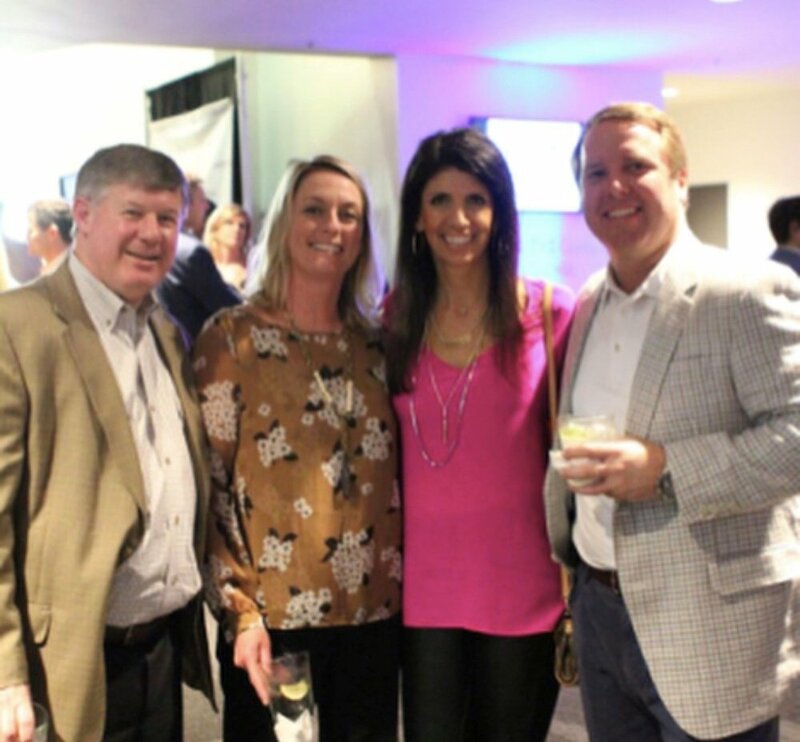 Since providing its first grants in 1999, the Foundation has awarded $1,043,976 to Vestavia Hills City Schools and the Board of Education. Grants awarded this year will provide schools with curriculum enhancements for reading, math and science; technology-related equipment; and professional development for teachers. 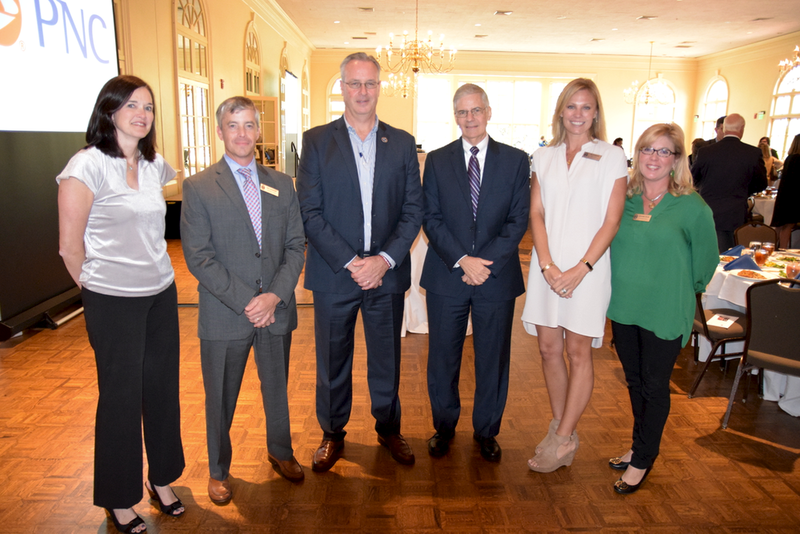 In addition, the Foundation’s $8,000 grant to the Board of Education will provide training opportunities for every teacher in the Vestavia Hills school district to provide funds for District 2019 Summer Professional Learning and Design It Yourself Professional Collaboration (DIY). 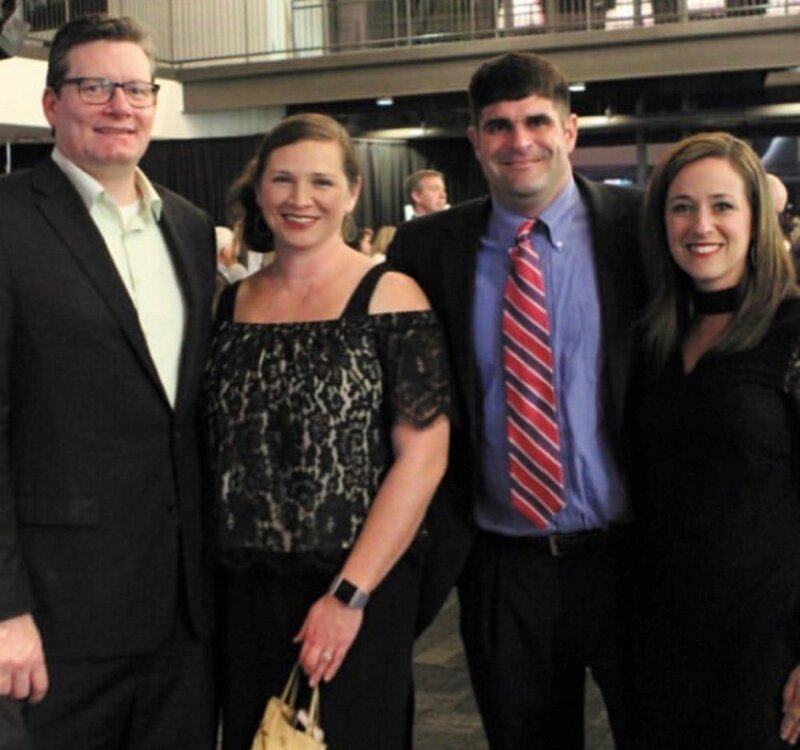 The Foundation, a 501(c)3 non-profit organization, provides funds each year to Vestavia Hills educators for technology improvements, classroom enhancement projects, and professional development training for teachers. All Vestavia Hills teachers and the Board of Education may submit grant requests to the Foundation each fall. 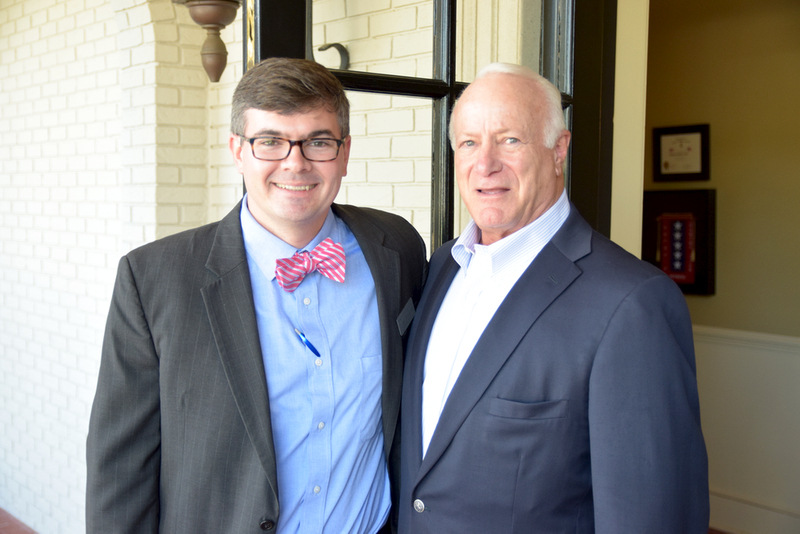 The Foundation’s endowment is funded by contributions from parents, grandparents, and other community-minded residents and companies who want to ensure Vestavia schools have access to funds for educational improvements. The Foundation is able to provide a perpetual source of funding for schools that is not federal or state controlled and can never be prorated in times of financial hardship. • that can be replicated in other schools in our system. 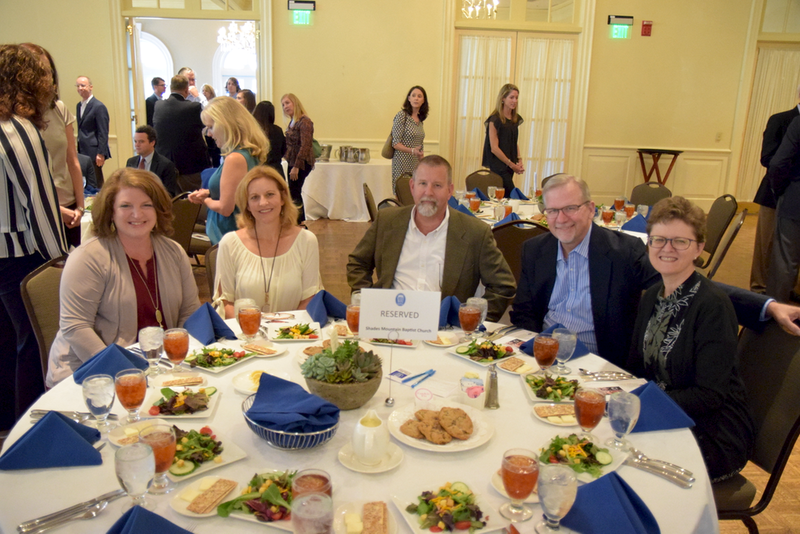 Please check out the photos from our event! 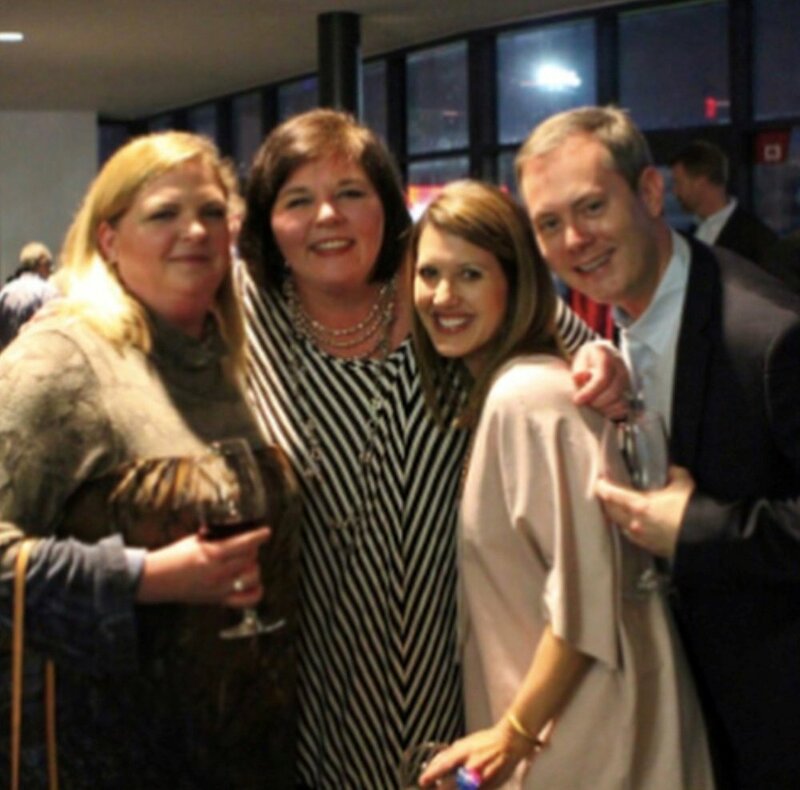 Thank you for your support of the Vestavia Hills City Schools Foundation!